saves up to 75% of your working hours. Better content for people and search engines. Or make a booking for a personal demo. We’ll show you how automated text generation works – free of charge. very expensive and not scalable. Create, modify and update your content with just a few clicks of your mouse. Generate multiple text variations for a single topic in different lenghts for various purposes – informative, unique and SEO relevant. Bot or Not – can you recognise the Text Robot? One of these texts was created by our Text Robot, the other was written by an experienced content writer. As expected, Revolverheld wins the Bundesvision Song Contest 2014. The music contest, hosted by Stefan Raab, took place on September 19, 2014 at the Lokhalle in Göttingen, Lower Saxony. The pop/rock band received the most viewer votes by far for the performance of their song “Lass uns gehen”. For winning the contest, Revolverheld are automatically qualified to participate in the Bundesvision Song Contest 2015. This text was created by our Text Robot. “Bundesvision Song Contest”. The musicians won with their song “Lass uns gehen” and a complex stage show, scoring the most points. 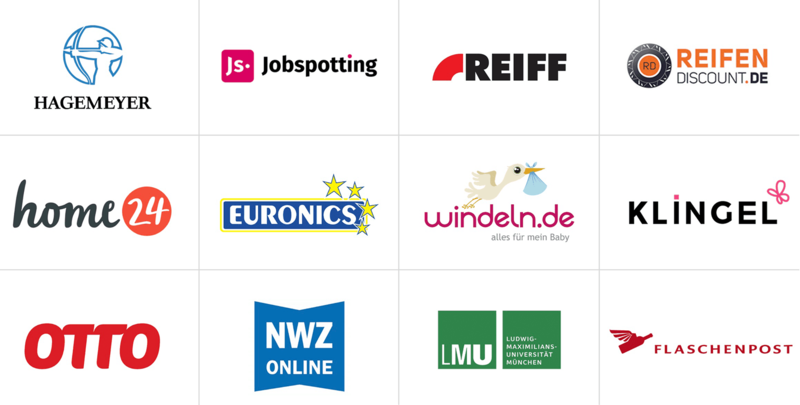 The second place was won by Jupiter Jones (Rhineland-Palatinate), third place went to Teesy (Saxony-Anhalt). For the tenth time, Stefan Raab had performers from all 16 German federal states compete against each other. Some of the other contestants were: Max Mutzke, Marteria, and Andreas Bourani. Since Bosse won the title for Lower Saxony last year, the show was broadcasted from the Lokhalle in Göttingen. This text was written by a content writer. The Text Robot will fit perfectly into your team and will relieve them of mundane, repetitive work. It lives in the Cloud and uses your data to produce informative product descriptions, intriguing comparisons, SEO relevant reports, personalised newsletters and so much more. This happens at incredible speeds, it’s always error-free and in your preferred linguistic style. The Text Robot also works night shifts and on weekends! Content can be generated in up to 26 languages and from just 8 cents per text – a mere fraction of the costs for manual copywriting. The Text Robot saves you up to 75 % of working hours. Our Text Robot specialises in product descriptions and category texts. 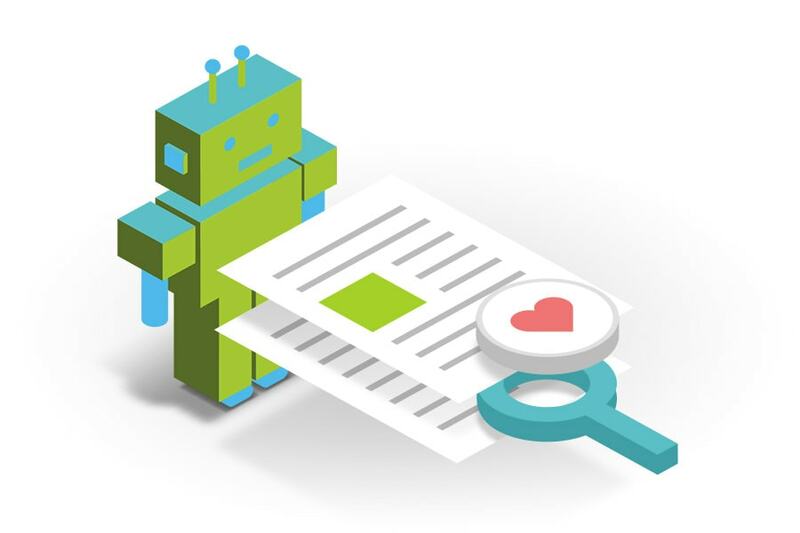 It is able to find valuable input from product properties to create unique and informative content – the more products you have, the more cost-effective the Text Robot can write. Other industries can also benefit from the Text Robot. All you need is data. We’re happy to show you how it works! The Text Robot not only writes content, but can also produce that content in unlimited and unique variations depending on what you need. You can also choose the length you need for different output channels. 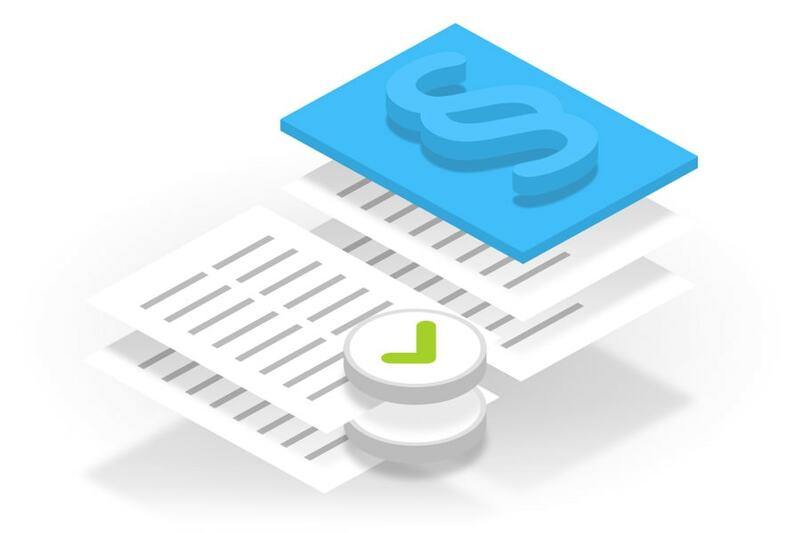 The Text Roboter comes with its own editor, proofreader and legal consultant – its content is always error-free and in accordance with your specifications and legal conventions. Or make an appointment with us for a personal online demo. We’ll show you how automatic content generation works – free of charge. Content is produced at breakneck speeds in any desired length, in multiple variations and can be updated with new data with a click of a button – even overnight, without taking time from your staff and without the effort of manual content writing. Do your products have any specific legal requirements? The Text Robot can integrate these according to your standards. And as an added bonus, it safeguards your content from spelling errors and careless mistakes. Your content will be more reader-friendly and informative for people, while its relevance for search engine ratings (SEO) increases. The Text Robot has this essential expertise already built-in. When you decide to journey into the global market, the Text Robot can generate your content in up to 26 different languages – always quality-controlled and localised to the specific country. 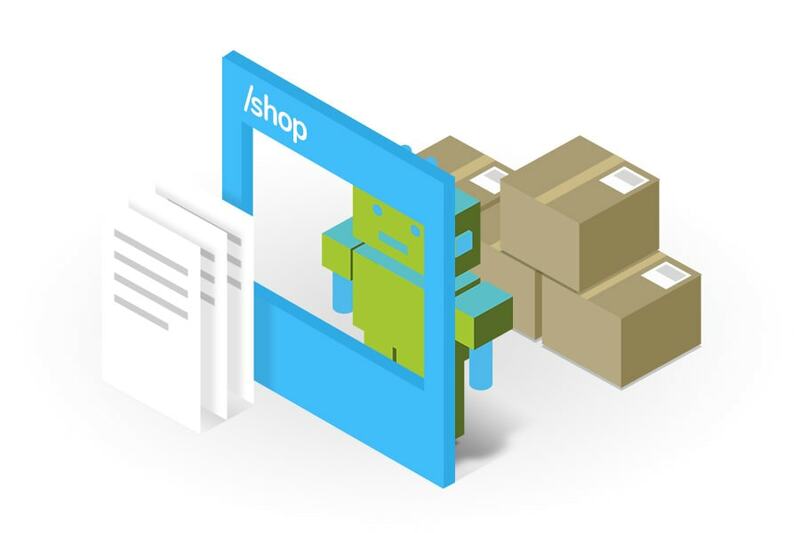 The Text Robot is an optimal solution for scaling massive online shops. It can simultaneously provide over 500 000 products with sales-driven texts and standardised product details. The Text Robot can start writing at just 8 cents per text! We’ll guide your through every step and give you information on when you can expect to break-even and on your return-on-investment. Or buy a Text Robot package. We’ll take you through the process with our Onboarding offers. 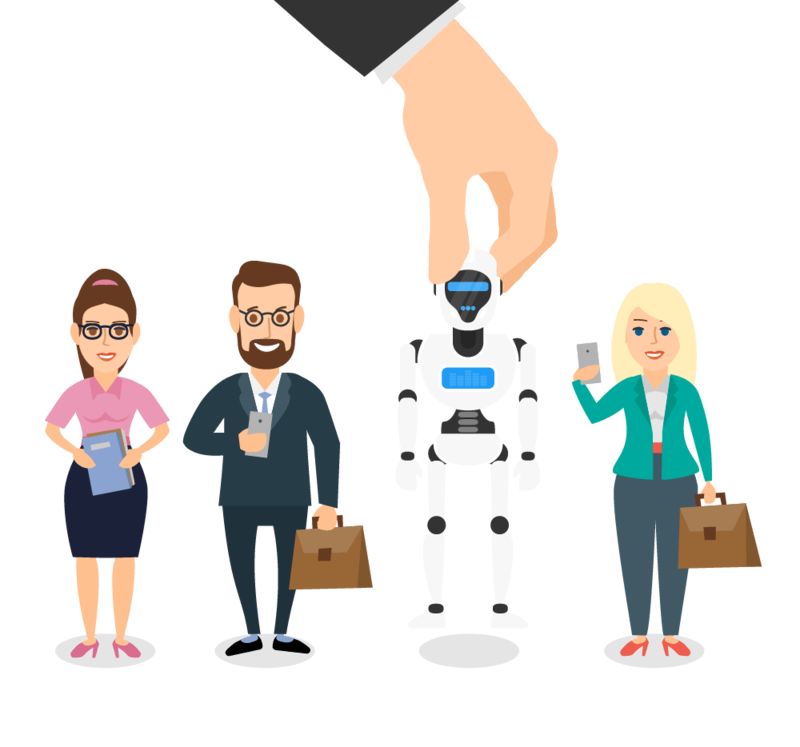 The Text Roboter is multi-talented and composes product descriptions, reports, analyses, comparisons & recommendations, personalised e-mails, news, as well as sport reports and even horoscopes. It also enjoys writing about the weather and so much more.  Until the Text Robot is implemented into your team, we can guide you through the process or take care of the implementation for you. uNaice finds solutions to simplify and automate business processes. Our motivation was our own need for better tools. We’ve achieved our goal and want to share our knowledge to help you develop better processes and more control. In order for the Text Robot to write valuable content, it needs input. The more detailed and structured the data, the more informative and readable your content will be. It can use databases, spreadsheets, CSV files or existing product texts. To make sure your data is uniform in structure, we’ll offer you suitable solutions directly. Integrating the Text Robot into your website happens seamlessly, without complex installations or changeovers. 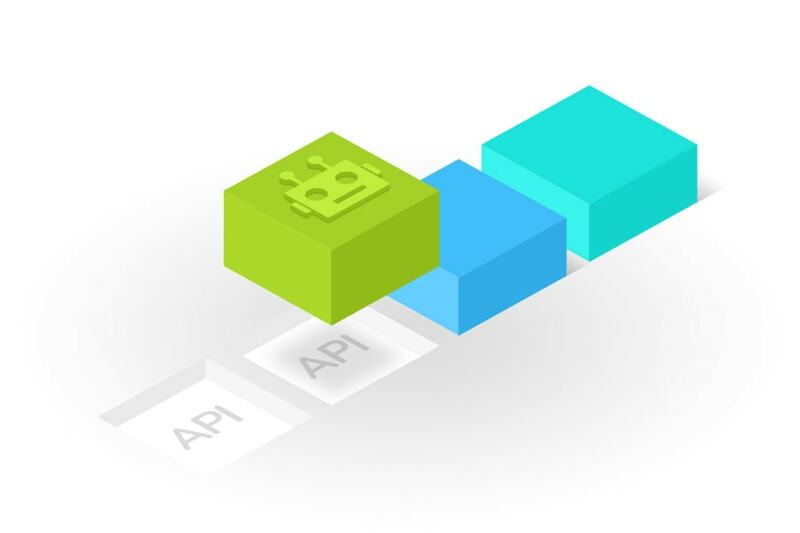 It won’t put a burden on your IT department either – all we need is an API. Could your data use a revamp? Well, we’ve also got a solution for that! 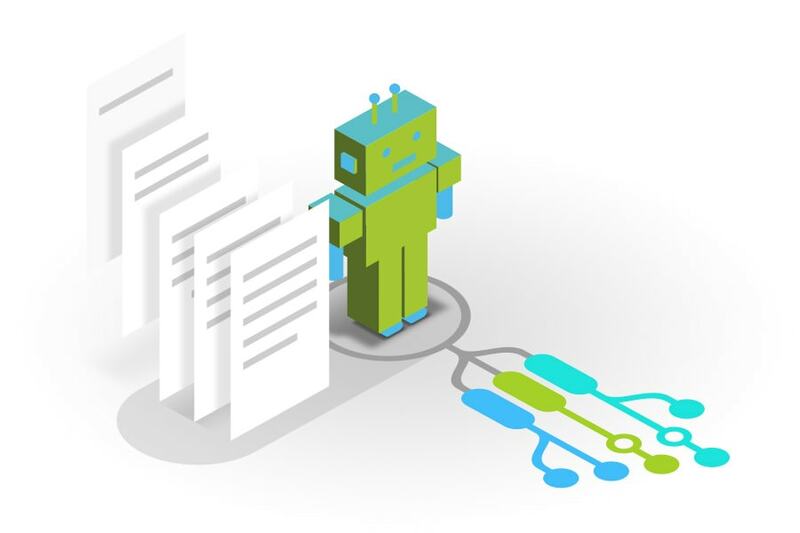 Structured product data is the driving force and quality guarantee of the Text Robot. However, manually maintaining the data of thousands of products requires a lot of effort. We’re here to assist you! With our automated software solutions we can turn your raw data into a properly ordered information source. We do this by setting up an ontology – a machine learning method. This not only prepares you for the Text Robot, but you’ll also be ready for technological leaps into the future, like chatbots, smart assistants and intelligent product recommendations. With the switch to automated text generation and optimisation of product categories, sales increased by 101%. Three additional languages were implemented in just 8 weeks, market entry accelerated and conversion rates increased by 21%. Have any questions? We’re here for you! Get in touch with us. We look forward to having a personal meeting with you.